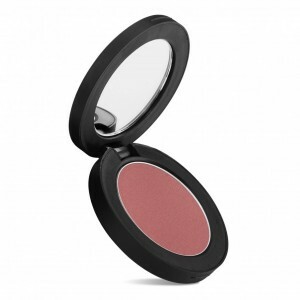 Our loose, crème and pressed blushes and bronzers are ideal for adding a pop of cheek colour and contouring. 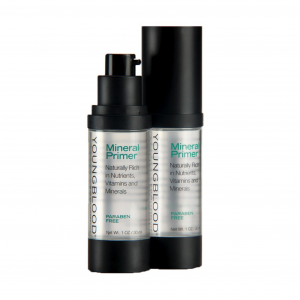 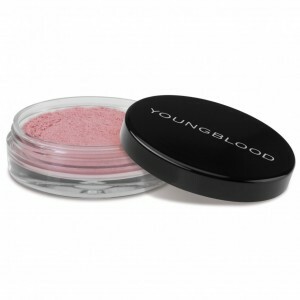 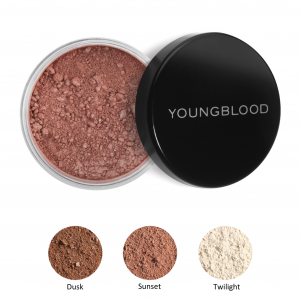 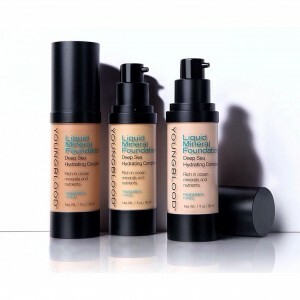 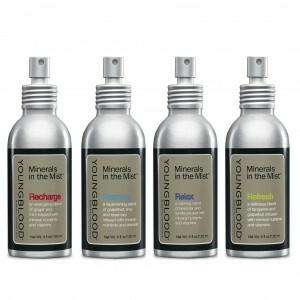 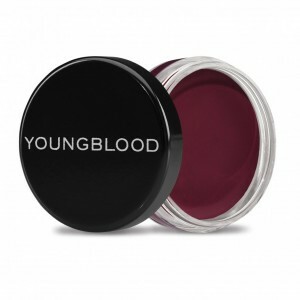 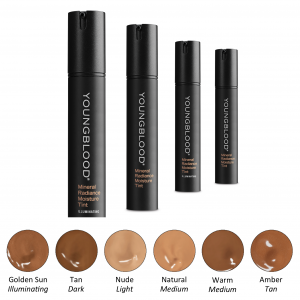 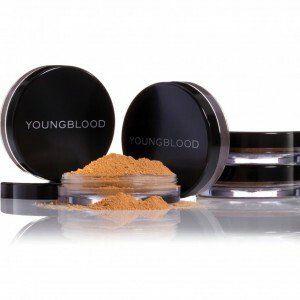 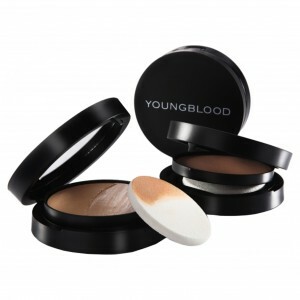 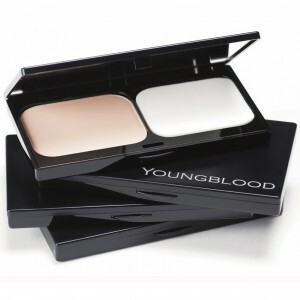 Dust a little shimmer here and add a little glow there with our range of body formulations. 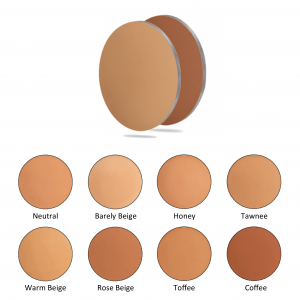 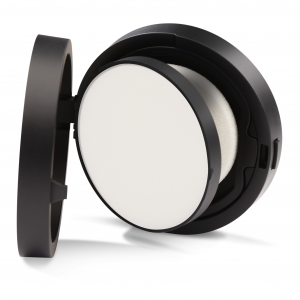 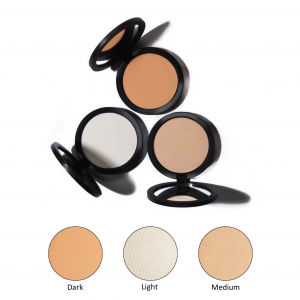 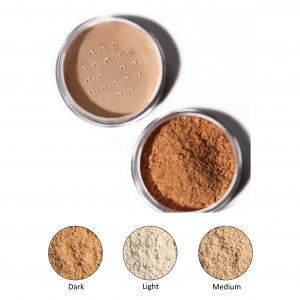 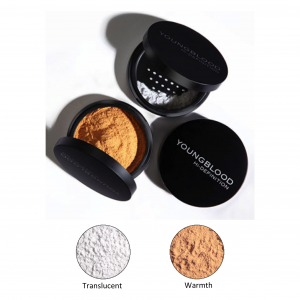 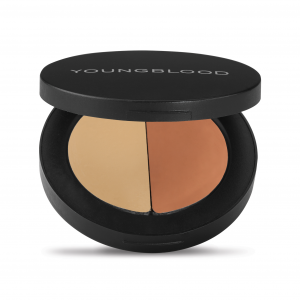 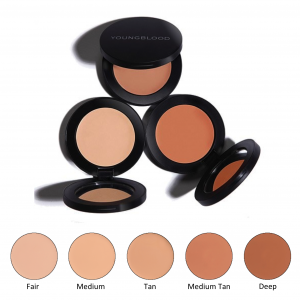 Show off a healthy summer glow all year long with our mineral bronzer.